the boom of social media it is now easier than ever to gain inspiration for experiencing the world we live in. with diverse cultures and landscapes the world truly is your playground. wether it is simply trying a new location close to home or travelling to the other side of the world, once you have been bitten by the travel bug you will never look back. feeling inspired? 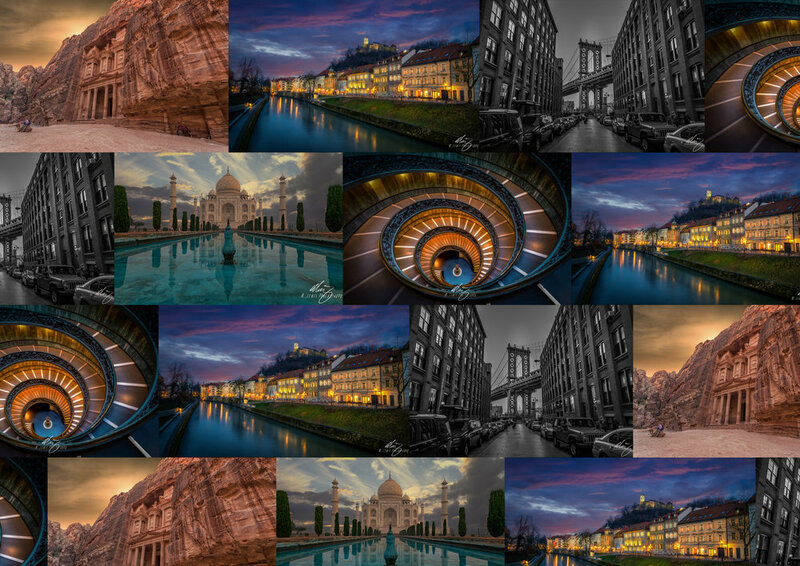 perhaps you have been to some of the location and wish to remember your travels with a fine art print. maybe you are in the travel & tourism business and want to use our services. please follow the links below for all your requirements.